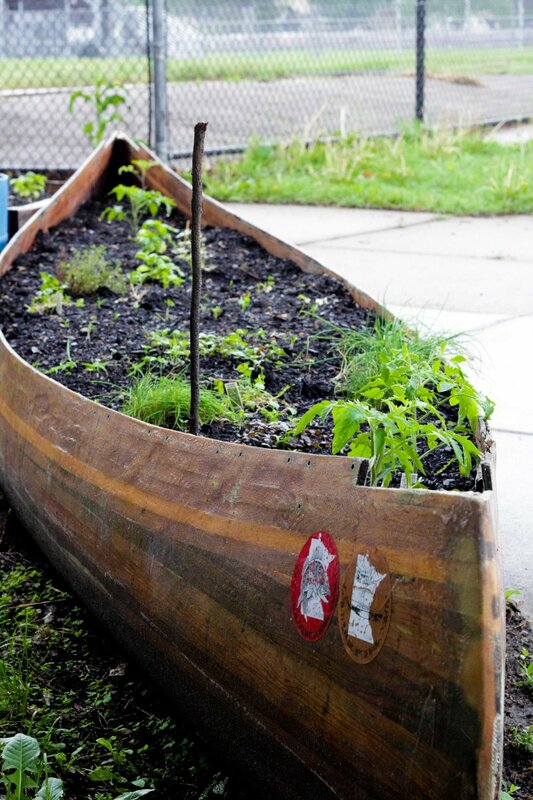 It might be the middle of winter here in Minnesota, but it’s never too early to start thinking about spring gardening! 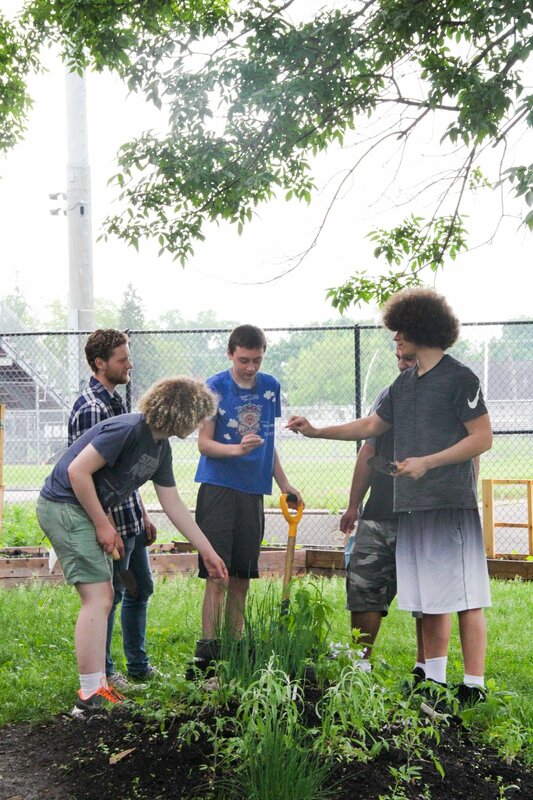 At Edison High School in Northeast Minneapolis, the Edison Entrepreneurial Academy has been making great strides on their Green Campus initiatives, one of which include beginning a year-round Garden to Cafeteria program, with the goal of providing the Edison cafeteria with fresh produce grown and harvested from both indoor and outdoor school gardens. Framing out the new aquaponics system. Before winter break class was visited by Kate Seybold of Minneapolis Public School’s Culinary and Wellness Center. Kate was very excited to hear about the interest from Edison students to bring fresh and local food right into their cafeteria and was happy to discuss the district’s Farm To School and Garden to Cafeteria programs. 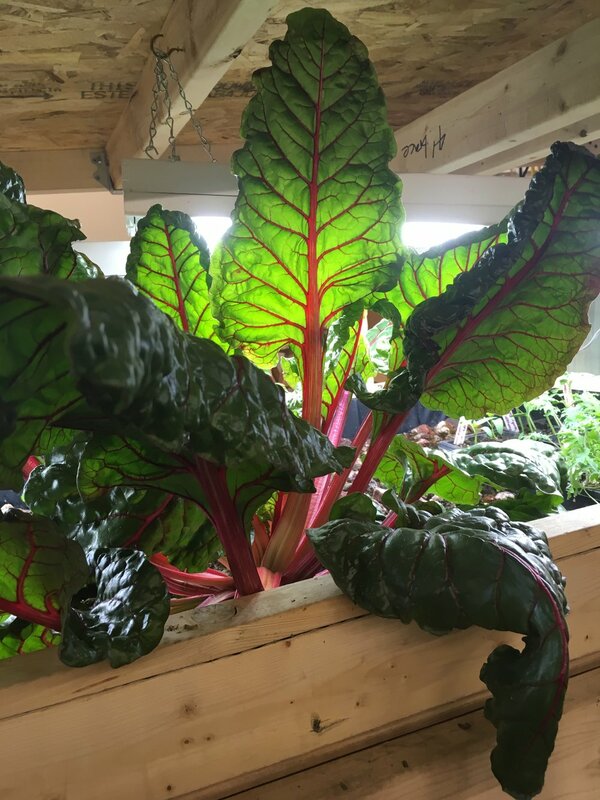 It was a great chance for students to learn about why getting fresh, local produce to our schools is so important and how our students can help achieve those goals. 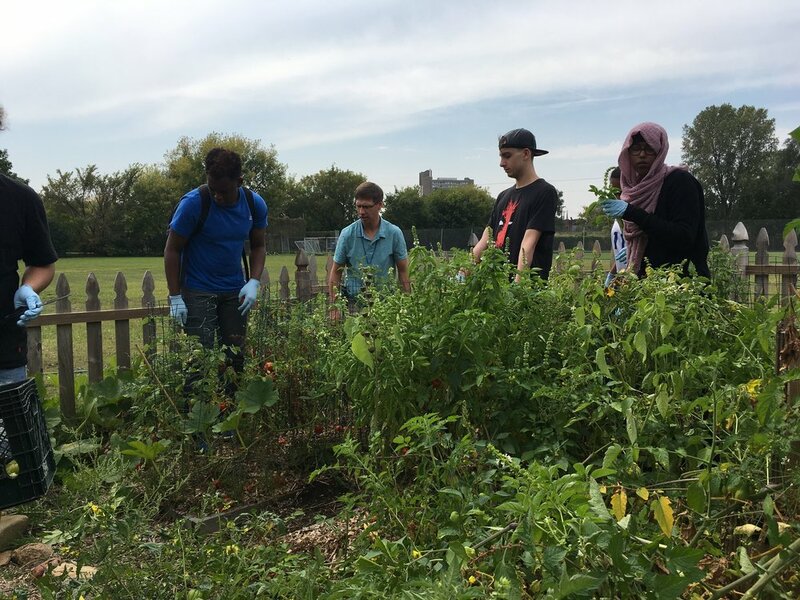 Students participating in the Garden To Cafeteria initiative have already met with cafeteria staff to talk about what they hope to accomplish and to decide which vegetables and herbs would be most beneficial to grow in their garden spaces. 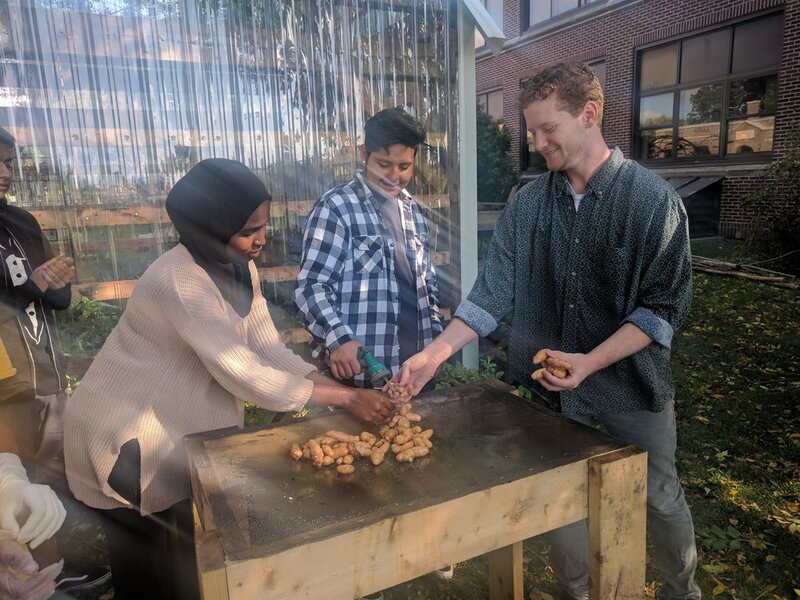 Within a couple of months they will begin planting and caring for the outdoor greenhouse and the soon-to-be completed aquaponics system that the Edison EASY-pro class is currently constructing. Until then, they will be researching and writing their food safety plan to ensure proper precautions are being taken by every student, staff member, or volunteer involved. 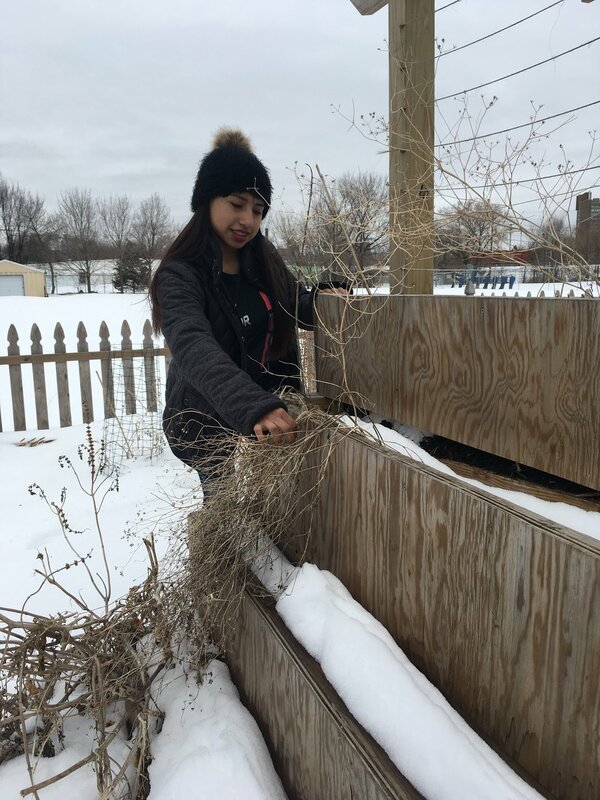 This project is providing a full range of professional development opportunities and agricultural skills practice for Edison students! 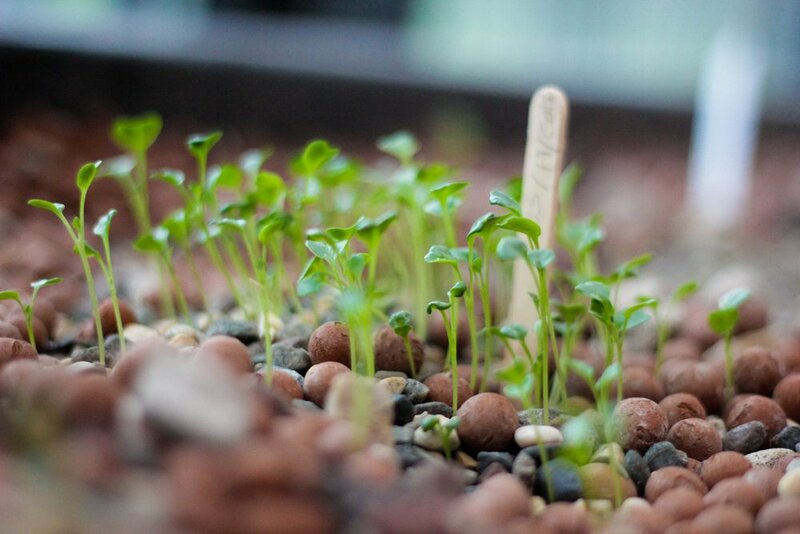 It’s wonderful to see our students take such an interest in sustainability and to be working towards such big goals!